NSTA's Midwinter Meeting is your chance to network with fellow contractors and industry vendor partners. Take part in the continued development of NSTA and network with top executives to learn what's keeping the association at the forefront of industry related issues. 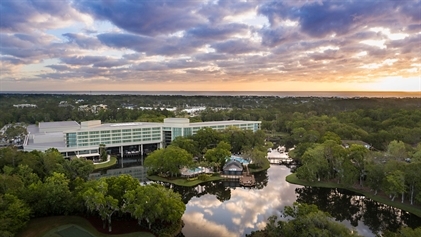 The 2019 NSTA Mid-Winter Meeting will be held from January 19-22, 2019 in Ponte Vedra Beach, FL. Click here to view Agenda. ONLINE REGISTRATION IS OPEN ! CLICK HERE. A discounted rate for the NSTA Midwinter Meeting is $199.00 per night single or double occupancy. Be sure to ask for the "NSTA Midwinter Meeting" to secure the group rate. Discounted rooms will be available until December 18th or until the room block is full. To find out more about the hotel, click here. Click for map of Sawgrass Marriott.